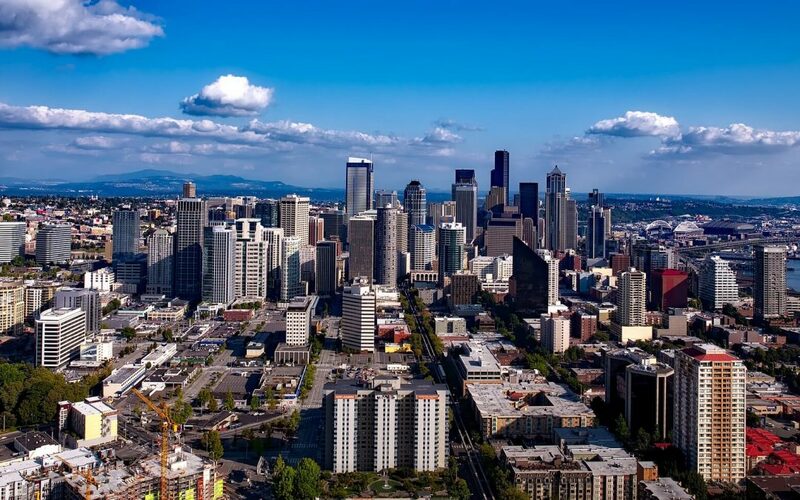 If you’re searching for a new home in a fast real estate market like Seattle, WA, you should be prepared for the process and ready to move quickly. Seattle not only tops the list in how fast homes sell, but the city also had the highest price growth with homes selling for 16% more this year than in 2016. Sellers will be paying close attention to your actions and your words, so this is a good time to win the seller over and secure the home you want by following proper manners in the home buying process. Everything counts when you’re house-hunting, so we’ve listed some of the tips for home buyers to follow below so you’re best prepared for a positive outcome in a competitive real estate market. Real estate agents advise that getting pre-qualified for a mortgage and knowing how much you can spend on a home are critical for getting sellers on your side. You won’t be doing yourself any favors by looking at a home if you’ve not already been qualified for the loan amount. Imagine yourself in the seller’s place when you’re eager to sell your home—how would you feel about spending your time on an interested buyer who’s unapproved when there are many pre-approved potential buyers who could view your home instead? Respect your Realtor’s time and keep your appointments. If something comes up and you have to show up late, call them, but be forewarned that this isn’t something you should make a habit of doing. This looks particularly bad if your realtor has asked the seller to be away from the house during the showing and has to reschedule. In a competitive real estate market, missing an appointment may mean missing out on a potential new home. In a fast real estate market, you should be prepared to place an offer quickly on a house that meets most of your expectations. It is unlikely you’ll find a home that checks every box on your wishlist, and when homes in the area sell within hours or days, you’re likely to lose out on some great properties if you’re not flexible. Save the group tour until you’ve narrowed the contending homes down to your top choices. You should also leave the kids at home. If this isn’t possible, keep a very close eye on your children and keep them with you at all times. It’s considered acceptable to view a home 3 times before you make an offer, but that’s usually not possible in a competitive real estate market where homes sometimes sell within hours rather than days. Keep in mind that you will be having a home inspection and will be able to enter the home again at that time, so don’t bother the seller by visiting excessively. Hiring the right home inspector will help ensure a smooth closing on your new home. Look for one who is InterNACHI certified and state licensed to perform home inspections. Also, choose an inspector who you can easily schedule an appointment with and who provides online access to a digital home inspection report. In competitive real estate markets, hiring the right home inspector can make all the difference. 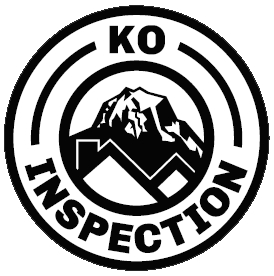 If you’re in the greater Seattle area or Western Washington, please consider hiring KO Inspection for your next residential inspection. We’d love to help you become a confident, informed, and successful homeowner! For more tips on buyer etiquette, take a look at this RealtyTimes article.